30 gal. 18-3/8" Dia. x 38-1/4 "H Closed Head Tank (3/16" Wall) | U.S. Plastic Corp. 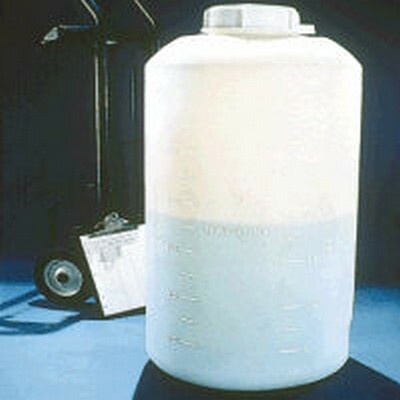 This 30 gallon closed top tank is 18-3/8" in diameter and 38-1/4" tall. It has a 3/16" wall thickness. The fillwell in the top has a 6" ID and it also comes with a 2" NPS bung in the top.